Android phones market has been increased substantially since the last few years. Now you can see lots of people handling the android mobile for their day to day users, and there are doing a lot more. As the android is increasing its popularity, there has also been the rise of hacking apps for Android phones. Here we are listing Best Free Hacking Apps for Android Phones. When I say hacking apps you all might fall into the wrong intention that why the heck is he talking about hacking? And some might be interested in learning about them to do crazy things. But, we are not intended to post this article for those both ways. We are desperate to let our users know about the existence of the hacking apps and want to let them know when then fall in trouble. Here in this blog we support hacking in an only ethical way but not in an unethical way. This special hacking apps list for Android phones is shorted by using them. You can make use of this list to get loads of information on the hacking apps. Especially if you are searching for the best free hacking apps for Android Phones, then you will love our guide. Most of the IT industry had reviewed these apps and also short their opinion on these apps. So, you can easily use these apps for security research purposes. If you are planning to be an ethical hacker, then you will love to use these apps to find out some aspects which you are yet to cover in your profession. So, let’s get into the list of best free hacking apps for Android phones. As said, this list is taken from by using these hacking apps. So you can use them with ease, if you feel any trouble, then you can check the guides on how to use them on the internet. 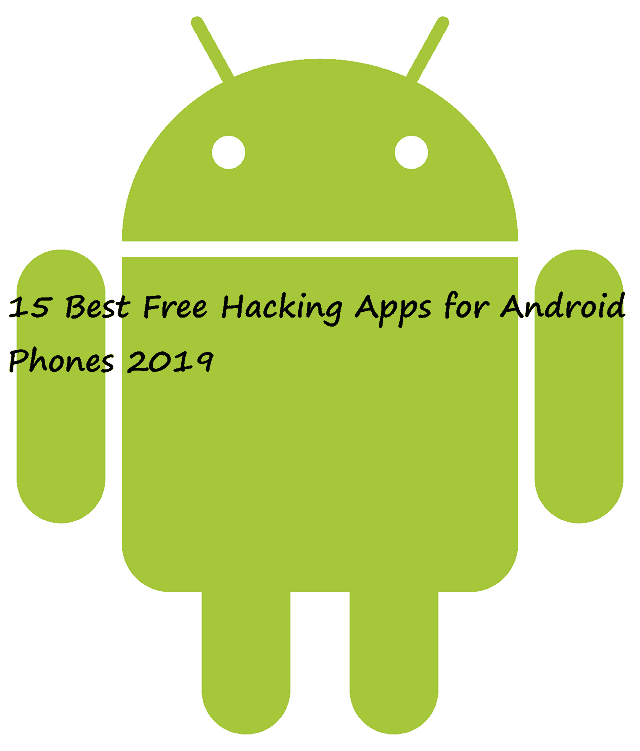 In this post, we will give you a short description of those best free hacking apps for android phones works and the links to their Android Apps. 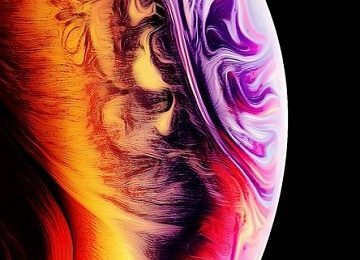 So, stay tuned to amaze yourself. Note: This list is strictly for educational purpose. We are not responsible for any sort of troubles you fall into. We are not encouraging black hat ways of hacking as well. The first and the best hacking app which we found on the internet is AndroRAT. Here the Andro RAT Stands for Android and RAT Stands for Remote Administrative tools. So, both combined called as the Android Remote Administrative tools (Android RAT). This is, in fact, the top and free hacking tool which you can download the app from the GIT hub Platform. AndroRAT has been there for a long time, and previously it has launched as a client & Server application app. But later on, it has turned into the hacking aspect. This Android RAT mainly aims to give you all the access and control over the Android phone remotely. With that, you can fetch all the information from it. Android RAT runs on the android phone as a service right after the phone boots. So, the user doesn’t need to interact with that service app. 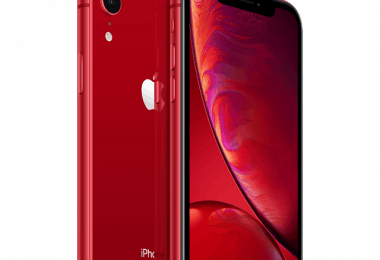 This particular app always provides you the capability to trigger the primary server connection by an SMS or CALL. The main features in this first android hacking app are collecting all the required information from the phone such as contacts, call logs, messages, and locations. In some cases, you can remotely monitor all the received messages, and photos we take and more. This app has the capability to be one of the Best Free Hacking Apps for Android phones. 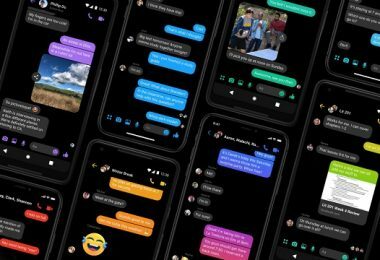 You can get call logs, all messages. 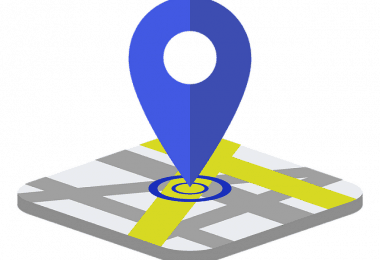 Track location by GPS or SIM Network. Quickly monitor received messages in live. Has the ability to Streamline sound from the microphone. 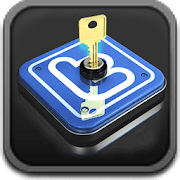 The hackode hacking app is another best free hacking apps for 2019. This app is helpful for penetrating test for hacking. You can say this app as a collection of different tools for ethical hackers to succeed in their products. Most of the ethical hackers and IT security specialists often do use this simple app for penetration testers. Although they don’t directly rely on this, but they will use this tool to some extent. This app has mainly three modules those are Security feed, Scanning, and Reconnaissance. In this app, you can simply get all the functionalities such as SQL injection, MYSQL Server, Scanning, Google Hacking, Whois, DNS lookup, Mx Records, Security RSS Feeds and so on. 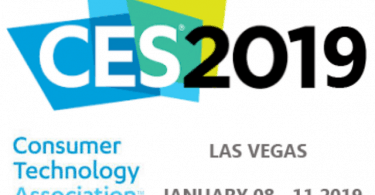 It will get to check out the private information and also operate the private information of the phone. This is, in fact, the top android hacking app of 2019. ZAnti is a popular site which has lots of Android Hacking Premium Suits from Zimperium. Most of the softwares in the zANTi are excellent tools and softwares which are widely used for penetration testing purpose by lots of business. The zAnTi Hacking app is a unique mobile penetration app which you can have a glance at the testing tool kit for security purposes. Most of the security starters do use these kinds of toolkits to allow the security researchers to scan the network without much trouble simply. This toolkit always enables you to take the advanced hacking information you need and also detects the multiple malicious techniques. 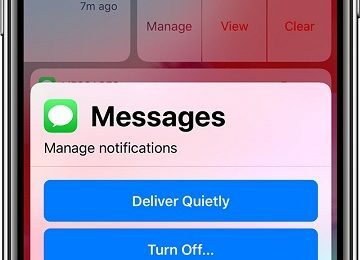 Previously this an app and it used to bring the power of the old backtrack to life but later on they are planning to keep this as a premium app or software. Presently it is free to test, but it may change sooner. When you log in to the ZANTI app, it checks the network and finds out all the sniffs with their cookies help. It is used for port discovery. Packet manipulation can be done. 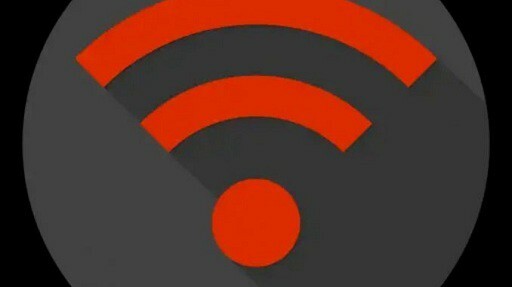 Wifi kill is another Android hacking app which is having a capability to be on top. This is a simple yet powerful app which has all the features on it. You can use this app to kill all the networks which are connected to the wifi network. So, most of the people use this app to have fun, but it is one of the useful apps. Its free and by using this easy app you can block the internet access to all the other devices which are connected to your wifi networks. 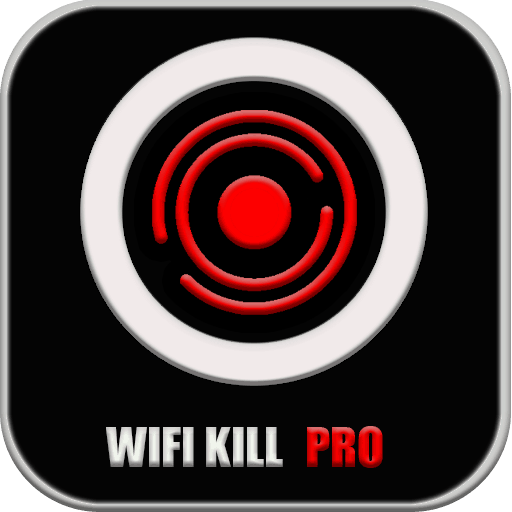 You should try out this cool WIfi Kill App. It is one of the Best Free Hacking Apps for Android phones. It is a user-friendly app which runs in the background. Display all the devices which are connected to the wifi network. Quickly find the names of other wifi with ease. Disable the internet to other wifi users. 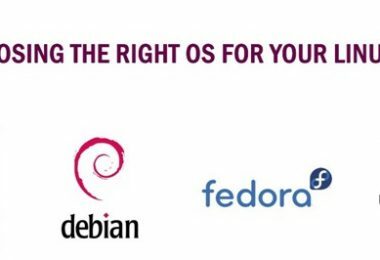 You can choose who want to stay in that network. cSploit is one of the excellent apps which has the security toolkit. This is a best hacking app for beginners who don’t have full-fledged knowledge on the hacking. With this tool, you can connect to the local hosts and quickly find out all the vulnerabilities of it. You can even crack passwords with this cool app. Crack wifi passwords without any stress. Face Niff used to be the topmost android hacking app but as the other totals have some better features I have given this below place. This tool helps you to intercept and sniff through your wifi network traffic. Faceniff helps you to snoop in ones social media accounts who are using your device. You can even steal passwords and steal cookies through your wifi network as well. It is one of the Best Free Hacking Apps for Android phones. 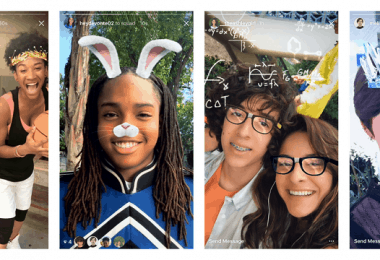 Snoop into people’s social media accounts. Unauthorized access to the victim’s account. Do you want to try some advanced tools for security and ethical hacking? Then Shark for Root hacking app is a perfect fit for you. This simple tool helps you to work as a traffic snipper and also helps you work on the WIfi options for different tethered modes as well. But some of the commands on this app are complex if you know about the tcpdump command means you can simply use this free hacking app. But make sure you use this hacking apps for android phones only when your android device is rooted. Droid box can be called as the hacking apps for android phones because it offers more dynamic analysis features for Android systems. 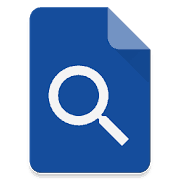 You can use this app to get a full range of results about the bashes and hashes for the Android Apk packages. You can monitor network traffic, can monitor calls and SMS as well with this particular tool. Get information on hashes for APK Packages. Get information leaks from different channels. 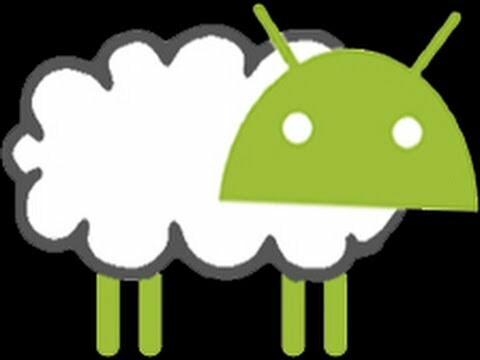 Droidsheep is yet another hacking apps for android phones which was developed by the team of security analyst. If you have an interest in playing with wifi-networks and hijacking, then you can use this excellent tool. Droidsheep is useful for hijacking all the web session profiles and its cool for almost all the wifi hacks. You can quickly monitor the router and intercepts the wifi network traffic with ease. Also, you can fetch all the profiles which are active on your wifi network. 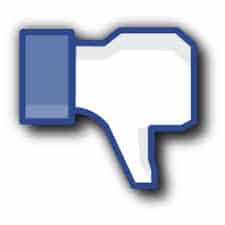 You can sneak through facebook, and other social media accounts with ease. It is one of the Best Free Hacking Apps for Android phones. Sniff through the facebook and social media accounts. If you are looking out for the hacking apps for android phones, you should check out the WPS Connect. It is one of the best and simple wifi hacking app. You can merely hack any wifi with this cool tool. By using this, you can quickly disable all the other user’s internet access, and at the same time, you can connect application as well. You can hack any wifi network in your zone and quickly set the password for that network as well. If you want to have the fun of wifi hijacking means you should use this WPS connect. Close other people Wi–Fi connection. Add people to your Wi–Fi. If you are keen to test the wifi and crack the wifi? 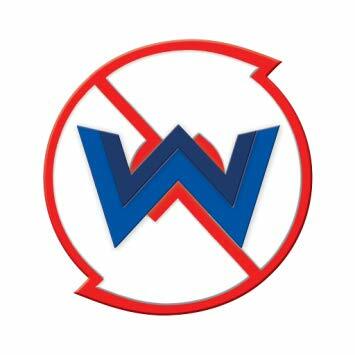 Then you should go with the wifi wps WPA tester tool. It is a tool which helps you to break into any secured wifi networks around you. By using the hacking apps for android phones, you can do wonders in wifi hijacking. So, use this tool to test the wifi and have some fun. Wifi inspect is another best free hacking apps for Android in 2019. With this tool, you can investigate all the computer security issues over the wifi. You can get some advanced stats with this app. you can quickly monitor all the networks nearby you and get the permissions from them. You can even conduct hacking too. So this is one of the must-try hacking apps for android phones. APK Inspector is another cool Android hacking tool which you can use to reverse engineer tricks. 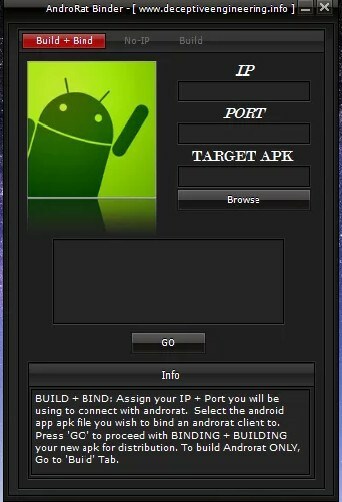 You can use this hacking apps for android phones, to get all the core data from the Android phone. You can even get graphics features and other analysis data function control from the users. If you know about reverse engineering, then you can get a lot of information from your targets. It is one of the Best Free Hacking Apps for Android phones. Brings core information of Android phone. Get access to graphic elements. 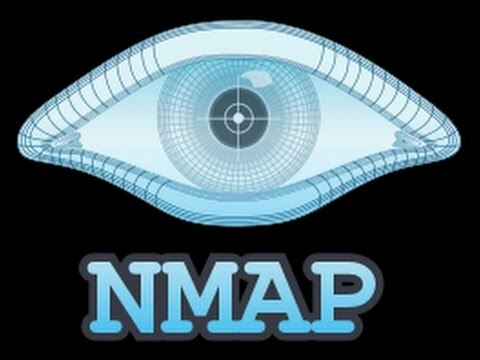 NMap is one of the popular networks which is used for network scanning for the desktop. This can also be used for the Android systems. Nmap can work on all the rooted and unrooted android phones. If you are relatively new to hacking, then you should try this app to learn about hacking. This is the last but not least hacking apps for android phones. 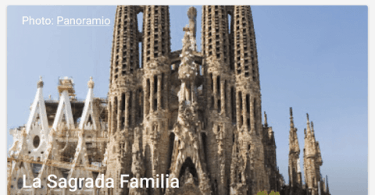 SSH Droid is a useful tool which allows the user to connect with your Android phone or with your pc to simply perform and run all the commands. 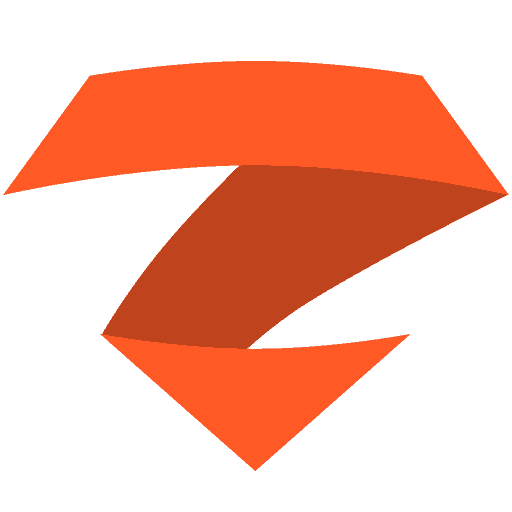 You can use this app as the terminal and “ADB Shell” to simple edit all your files. It is one of the Best Free Hacking Apps for Android phones. You can use this to implement SSH Server implementations.